The editors at The Oyster Review have painstakingly chosen 100 books released since 2010 which they believe are among the best reads of the decade so far. 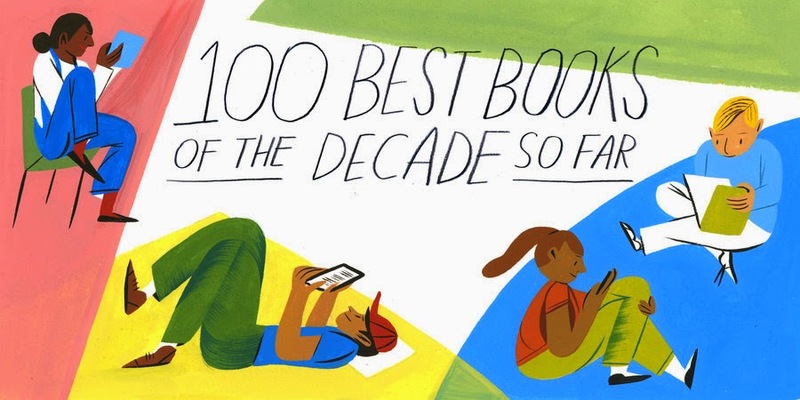 I was pleased to see some of my own favourites in there: Kate Atkinson's Life After Life and Robin Sloan's Mr. Penumbra's 24 Hour Bookstore among them, and dozens of others which I haven't yet had the opportunity to read. What do you think of these choices? Take a look at the complete list to see for yourself.